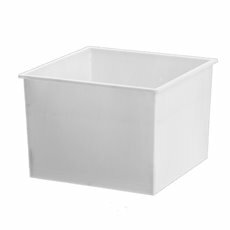 Keep your greenery looking stylish with our range of plastic flower box planters. 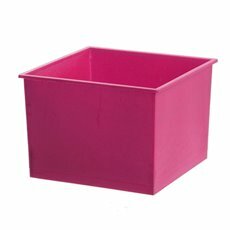 Plastic flower boxes are often called plastic posy boxes and can be used for a range of purposes. They are waterproof, do not easily break, and can be used with half a brick of foam for many applications. If you're looking to inject some colour into your decor, be sure to also check out our collection of plastic pots and plastic flower vases which come in a range of bold colours and sizes. All pots and baskets available at Koch & Co are wholesale so you can buy in bulk and save. We sell our products nationwide with quick delivery to metro Sydney, Melbourne, Brisbane, Perth and Adelaide. Try our plastic flower box planters with the next plants you get.